Dead Apple iPhone 6s Plus Smartphone - How to Fix It? Kisi bhi Dead mobile phone ko repair krna bahut easy hai. Dead mobile phone ko repair kaise kare. Dead mobile phone repair in Hindi. Aaj ke lesson me sikhenge dead Apple iPhone 6S Plus Smartphone ko repair kaise kare. Dead mobile phone ka matlab hota hai Mobile phone me full charge battery lage hone ke bad bhi mobile phone switch ON nahi hona ya mobile phone me koi harkat nahi hona. Phone ke dead hone ke pichhe kai kaaran ho sakte hai. Is Smartphone ke dead hone ki fault kahin reasons se ho skti hai. 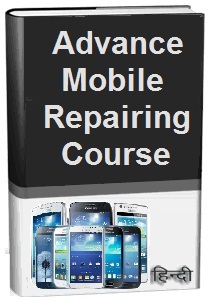 Smartphone repairing course in hindi me is dead phone ko kaise solve kare, Aaiye sikhte hai. 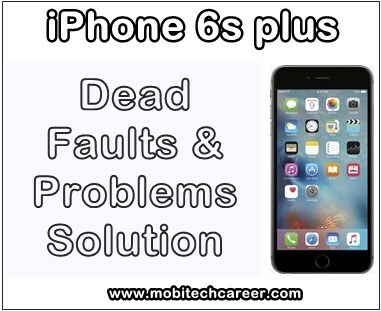 Keywords: mobile, cell phone, iphone repair, smartphone, how to fix, solve, repair dead Apple iPhone 6S Plus phone, not working, not switch on, full dead phone, problems, faults, jumper, solution, kaise kare hindi me, dead phone repairing, steps, tips, guide, notes, video, software, hardware, apps, pdf books, download, in hindi.